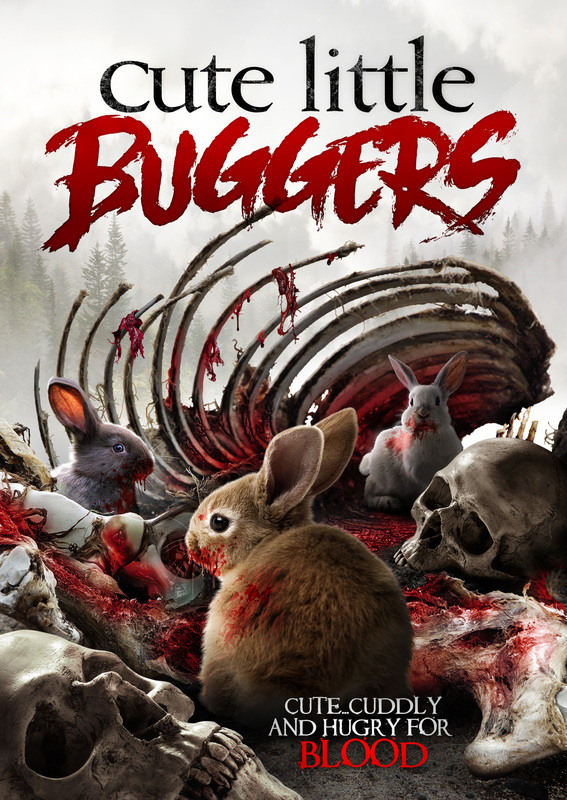 From the Director of 'DEADTIME' and 'Crying Wolf' comes Cute Little Buggers! Will you let them take our women? It's Gremlins meets Hot Fuzz set in the English countryside. When hostile aliens crash land on local farmland the villagers at the summer ball get suspicious when young women start going missing. The villagers soon band together around our hero Melchoir to fend off the invaders and bring back peace to the sleepy English countryside!